Our clients come to us for a variety of reasons, but mostly it’s because they know they can trust us. And when it comes to protecting themselves and their families, trust is very important. We’ve written about this before, but if you’re trying to decide what’s best for you, here are a few of the main benefits of working with agents at an independent brokerage like Latorre Insurance. We can help you understand your options and alternatives. Our agents don’t want to just give you a policy and send you on your way. We want to make sure that you understand your options, and if we think a better alternative is available, we’ll tell you. We want to make sure you leave with the best, most affordable policy for you and your family. We’ll stand up for you. If you need help with claims, we’ll be your advocates. 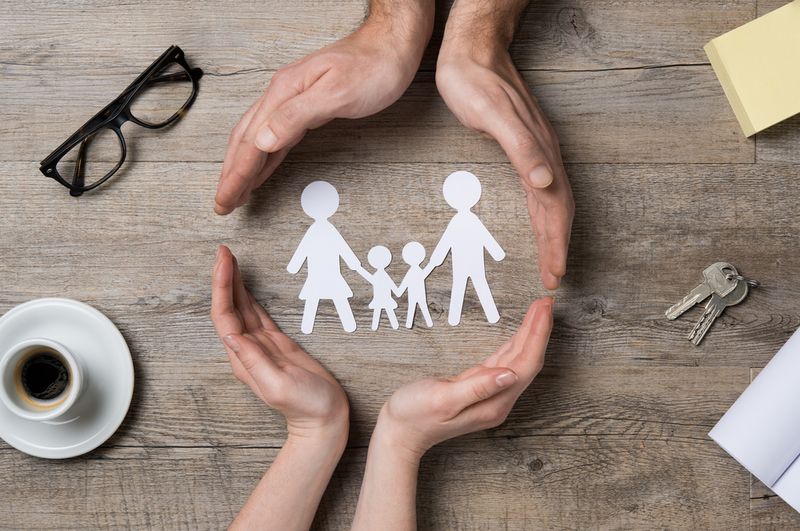 We want to make sure that you’re always treated fairly and that your claims are being handled in the right way, and we’ll stand by your side when you need us most. We’ll make sure you are properly covered. It’s our job to think about every scenario and to make sure that you leave our office with the best policy to cover your needs. We’ll guide you to a policy that works for you at the time you need it most. We’re here for you, literally. With multiple offices and agents on call, we are your local presence for any questions or concerns you may have. You can call us or contact us online, always knowing that we’re here to help. We can help you make changes. If you’re switching policies or searching for supplemental coverage, we can help you make these changes as needed. Whether it’s for health, auto, business or home, we won’t stop until you have the best policy to meet your needs. Ready to get started with an agent? Good—because we’re excited to meet you! Contact us today.